Positioned amongst the environs of Hancock Park, in the highly-desirable enclave of Brookside, this Traditional has been reimagined with a direction of preservation. A total living space just shy of 5,000sf, this floor plan is an absolute "10." Four bedrooms upstairs include three large rooms along with a Master Suite. The living areas include a foyer leading to a living and family room off of kitchen through a pantry breezeway. An office and library space are found just off the living space with views of the fireplace. The kitchen is equipped with premium Viking appliances and a modern-Moroccan tiled backsplash. Almost 600sf of bonus space can be found above, perfect for mega-storage or opportunity for more. The backyard features a pergola and outdoor seating area, and a front yard big enough for a game of flag football. 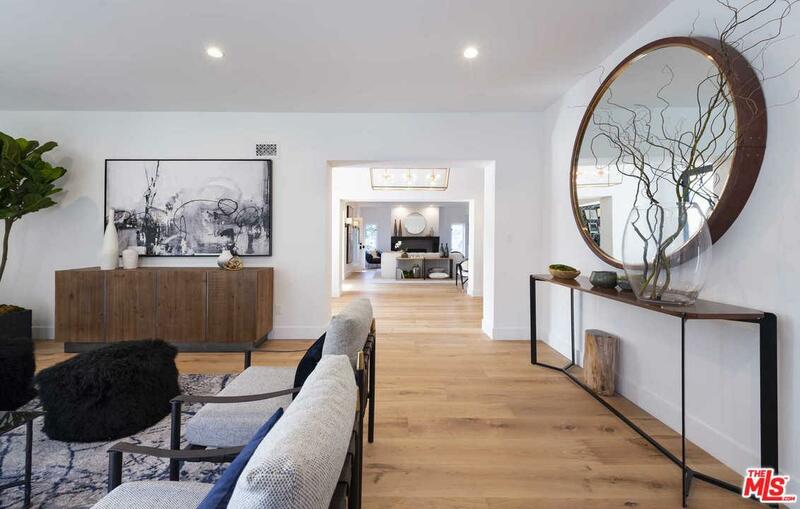 This exceptional home is in one of L.A.'s most in-demand neighborhoods, moments from LACMA, Larchmont Village and just minutes from Beverly Hills.